Buy a beautiful fence for your private garden in order to ensure beauty, durability, and a long life. 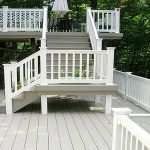 If you buy a cheap wood fence imitation, you will regret it and will end up buying wood plastic composite fence boards the second time around. So, avoid the limitations and buy a real WPC fencing in order to really enjoy the fence for a lifetime. You Need The Composite Fence Boards! 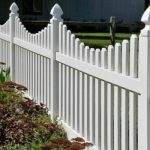 Composite fence boards have stunning looks and a true neighbor friendly design. All of the beauty of wood without the upkeep. Stronger and more durable than wood materials. Softer and richer in color than other products. 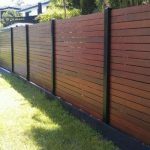 There is no composite fence that is more natural looking and beautiful.Wood plastic composite fence boards will likely be more expensive than wood, but it depends on where you live and the type of solid wood. Also factor in future maintenance costs on a wood fencing, which you will not have with WPC materials. 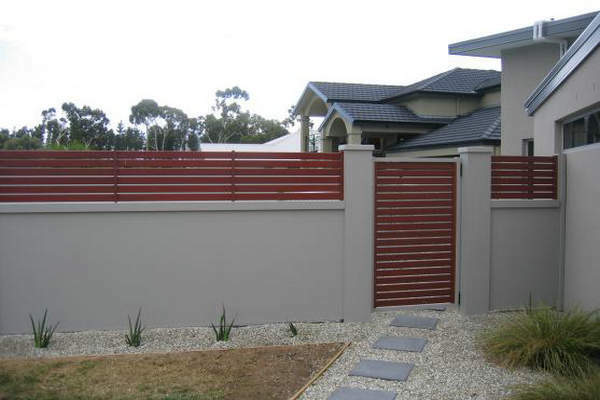 In China, composite fence is a very popular and people use it for various reasons. 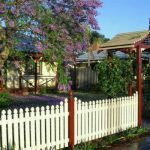 Many people have this notion that by using fencing they add to the security of their place and others think it just adds to the charm of the building? Be it official or residential. 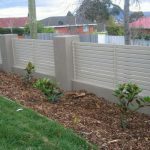 These fences are available in various different formats. Depending upon the requirement you can choose among them. As there are different options, you should look for composite fencing board companies in China that can provide you all the options. So that at least you can choose among them. This should be one criterion to look for a WPC fencing company in China. The Qizhen company will provide you with a listing of fencing companies in your area which offer private enclosures. These enclosures are a very attractive and affordable way to increase the value of both residential and commercial properties while increasing privacy and security. These enclosures are designed to provide intimate areas for outdoor grilling, children’s play areas, a quiet garden with a bench, hammock, flowers, and a scenic pond, as well as many other opportunities for peaceful serenity in the midst of an urban, rural or suburban area. Creating a private enclosure in a busy suburban neighborhood gives intimacy in the midst of activity. 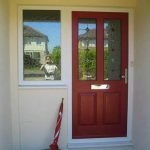 We will provide you with options that will increase the value of your property while adding serenity and privacy.